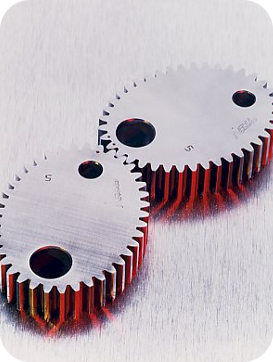 Nanni Gears was founded in 1971 by Silvano Nanni, who from the beginning has worked on the design and production of elliptical gears, which have the characteristic of transforming a uniform rotational motion into a rotational motion with speed varying during each revolution. 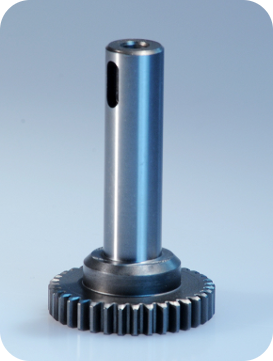 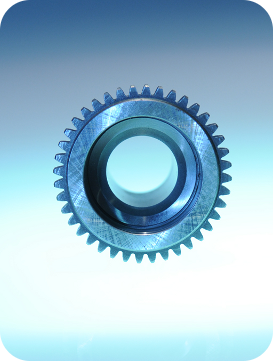 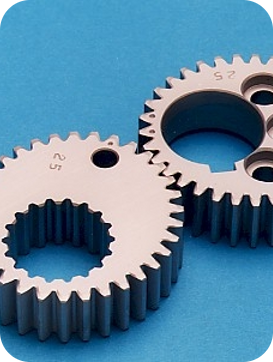 Today Nanni Gears supplies its elliptical gears - in steel, bronze, nylon and bakelized cloth - to several internationally-renowned companies, particularly manufacturers of automated machines for printing, textiles and general automation, which need to vary the speed of a shaft, a feeder, a blade or a welder in the course of a single revolution. 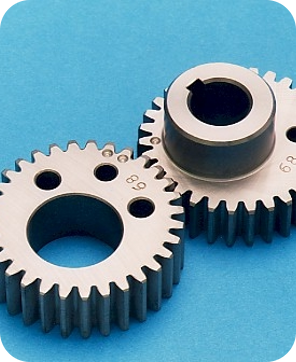 The company also produces elliptical pulleys which, like the gears, allow a variable speed on the output shaft whose belt is always taut, without the need for a belt tensioner. 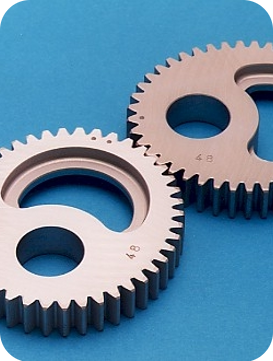 Pulleys for positive drive, belts of any type. 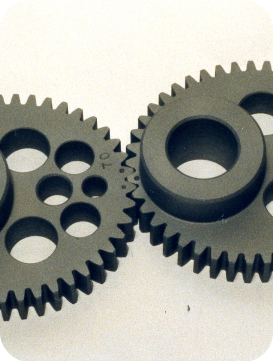 Straight and helical spur gears. 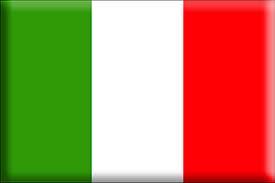 www.nanni-ingranaggi.com © 2019	| powered by Soultech S.r.l.